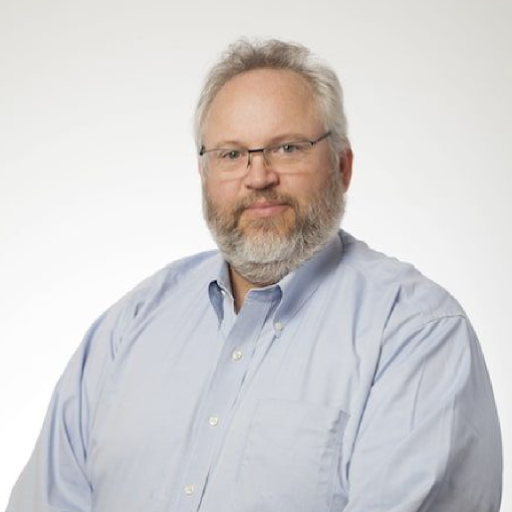 Brian Reed brings more than 25 years of experience in strategy, product, marketing, IT operations and customer success in the technology industry. As CMO at NowSecure, Brian drives the overall go-to-market strategy and is responsible for aligning strategy, marketing, product portfolio, demand generation, product marketing, marketing communications and corporate marketing to accelerate growth and global expansion. Previously Brian served as CMO of ZeroFOX. Brian formerly led the strategic direction, and product portfolio of BoxTone, now part of Good, including market strategy, go-to-market activities, product marketing, product management and marketing communications. Brian is a frequent writer and speaker at major industry events on a wide variety of topics including mobility, service management, business/IT optimization, value-based ROI/TCO models and entrepreneurial startups. Prior to BoxTone, he was the Vice President of Marketing and Business Development at Cesura, where he helped reposition the business and transition the product portfolio to a managed service (MSP) and drove rapid new market entry in the SAAS, Web 2.0 and on-demand marketplace through innovative marketing techniques. Prior to Cesura, he was the Vice President of Marketing and Executive Member of Board of Directors at FormScape (now BottomLine Technologies), where he led the innovation of the new market category for Document Process Automation and drove value to achieve successful investor exit of 5X. Brian’s prior experience includes Vice President of Product Management and Marketing roles at DataDirect Technologies (now Progress Software), MERANT and INTERSOLV – all industry leaders in enterprise-grade middleware and application development tools. Additionally, Brian served in technical management roles at Q+E Software and TTS. Brian is also founder and principal of ReedCMOAdvisory — a boutique firm focused on creating category leaders and revenue machines, acting as an advisor to several technology companies and currently serving on the Board of Directors of two early-stage companies. Brian is a BME/EE graduate of Duke University, Board Member of the Washington DC Technology Marketing Alliance (TMA) and a member of the CMO Council.